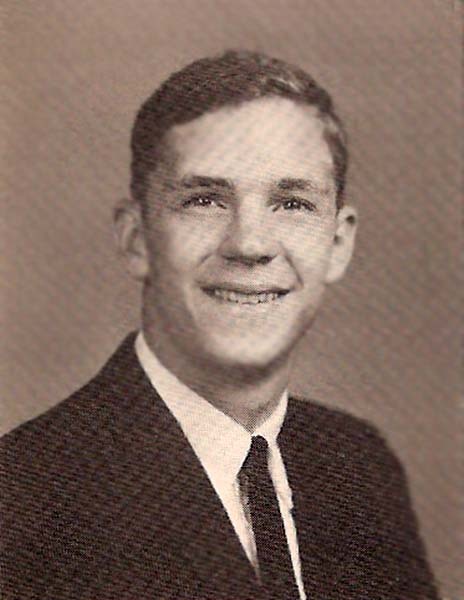 I was distressed this Wednesday morning to read that Neil Vickers, Class of 1964, passed away in Gloucester on Wednesday, August 15, 2012 at the age of 66. His brother, Joel Vickers, preceded him in death in October of 1976. 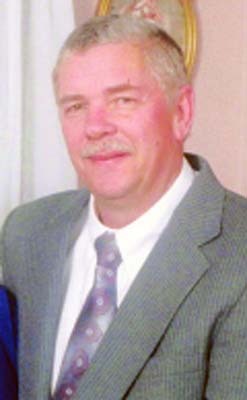 GLOUCESTER - Neil Edward Vickers, 66, of Gloucester, Va., passed away peacefully Aug. 15, 2012. He was born on April 30, 1946, in Newport News, Va., to the late Cecil and Margie Vickers. He was a former resident of Newport News and York County and in 1985 moved to Gloucester. Neil worked as an electrician since 1965. Throughout his career he worked for several companies while a member if IBEW Local 1340 as well as operating his own business, Abingdon Electric Inc. for 24 years. Neil is survived by his wife of 47 years, Paulette Grant Vickers; children, Tracie V. Henderson and her husband Tony and Rodney 'Bub' Vickers and his wife Norma; seven grandchildren, Cheria, Crista, Mariah, Christina 'Tina,' JC, Tristen, and Cali; a niece, Joellyn Hartley. He was preceded in death by his parents, Cecil and Margie Vickers; brother, Joel Craig Vickers; uncle and 'best friend,' Charles Lincoln Vickers. A memorial service will be held at 2 p.m. Saturday. Aug. 25, 2012, in First Presbyterian Church, 6470 Main Street, Gloucester, VA 23061. Memorial donations may be made to the National Kidney Foundation , 1515 N. Military Hwy, Suite 105, Norfolk, VA 23502. Andrews Funeral Homer, Gloucester, Va., is in charge of arrangements View and post condolences on our online guestbook at dailypress.com/guestbooks. Published in the Daily Press from August 22 to August 23, 2012. My deepest sympathy to to the Vickers' family. Neil was my fourth year apprenticeship instructor and co-worker in the 70's. His work ethic and skill set was unmatched. Our thoughts and prayers and with you at this time. Neil was a great friend and coworker. He will be missed in the electrical field. Please accept my deepest condolences. Neil was a treasured member of our NNHS 1964 Family, and we will miss him. My heart goes out to the family, I worked on and off for Neil for many years, He was an amazing craftsman and could truly do ANYTHING! He helped me to become a master electrician and is deeply missed. I was saddened to hear of Neil's death. We shared 12 years as classmates, spanning elementary and high schools. I remember Neil as a very nice guy. My deepest sympathy goes to Neil's family. You are in my thoughts and prayers. I knew Neil and his brother, Joel, from back in our high school days. I wanted to extend my deepest sympathy to you at this very difficult time. May you find comfort in the precious memories of Neil and God bless you all. Neil and I were classmates at NNHS. Please accept my condolences on his loss. Paulette and family, I am so sorry to learn of Neil's death. I cannot forget our double dates and our fun together as couples after we married. Neil was a very kind and gentle man. My prayers to all of you during this very difficult time. Neil and I were in homeroom together for our 5 years at NNHS. I am so sorry to hear of his death. Please accept my condolences. My Deepest Sympathy to Neil's family. He was a classmate at NNHS. My thoughts and prayers to his wife and family. So sorry to hear of the passing of the best boss a man could have; wish the Vickers the best during this hard time. I wish to extend my sympathy, thoughts and prayers to his family at this difficult time. We shared the same class in the seventh grade and homeroom thru high school. I'll always remember Neil helping me when I was being bullied by a classmate in the seventh grade. Neil was in my homeroom and always polite and nice to everyone. So sorry to hear of his passing. ~ Jean Poole Burton, NNHS Class of '64. Had the pleasure of working with Neil as an apprentice back in the late 70's; he was a good teacher and friend. I remember Neil Vickers primarily from Briarfield ES but also from NNHS. One day on the playground at Briarfield, I took a swing at Larry Adkins after being called out at 1st base. Larry was smaller than me, and Neil quickly came to his defense, similar to the Jimmy Watson story. Since Neil had bloodied my nose in a previous fight, I thought it wise not to escalate the situation. It was during those years that I had spun a little out of control, and I thank Neil, along with Ms. Hammer and others, for helping reign me in. I was fortunate to have Neil as a classmate, and am very sorry for your loss. Paulette, I am very proud to be known as a friend of Neil Vickers. He, Donnie Tyndall, and I spent many a summer night terrorizing the streets of Newport News. Neil was always full of laughter and ready for a good time. The times we saw one another later in life always seemed as if we picked up where we left off, without skipping a beat. He will be remembered as a fine man and an admirable friend. I'm very sorry to hear of Neil's passing. He was my first year apprenticeship teacher and worked with him over my earlier years as an Electrician. I always admired Neil and valued him as a friend who I greatly respected. My prayers go out to his family, he will be deeply missed . So sorry to hear of Neil's passing. 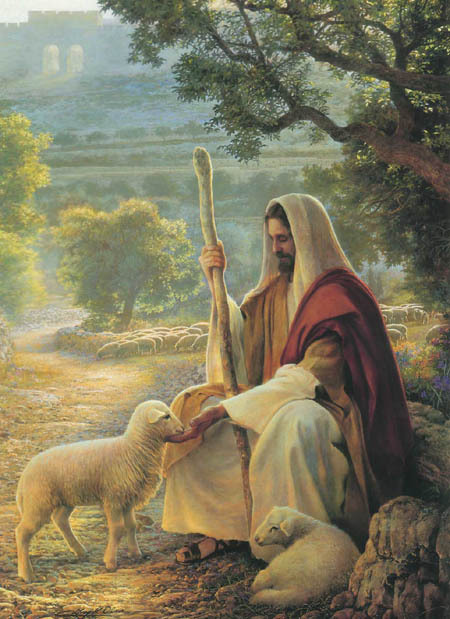 I pray GOD will comfort you in this time of sorrow. My condolences go out to the family. Neil and I went to grade school together and played sports together and we went to the Boys Club together. I had a lot of respect for him. He will be missed. Rodney- I am sorry to hear of the death of your father. If a son is a gauge of the father, he must have been an admirable and honorable person! 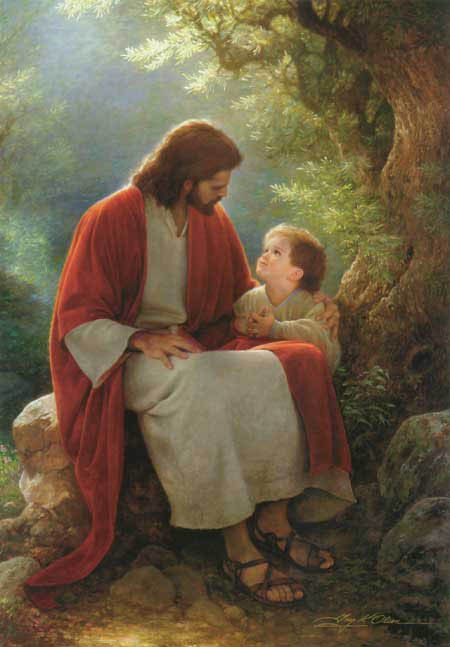 Be not sad today for you shall see him again in heaven with the Father. Our deepest sympathies are extended to Neil's family, friends, and classmates at this difficult time.